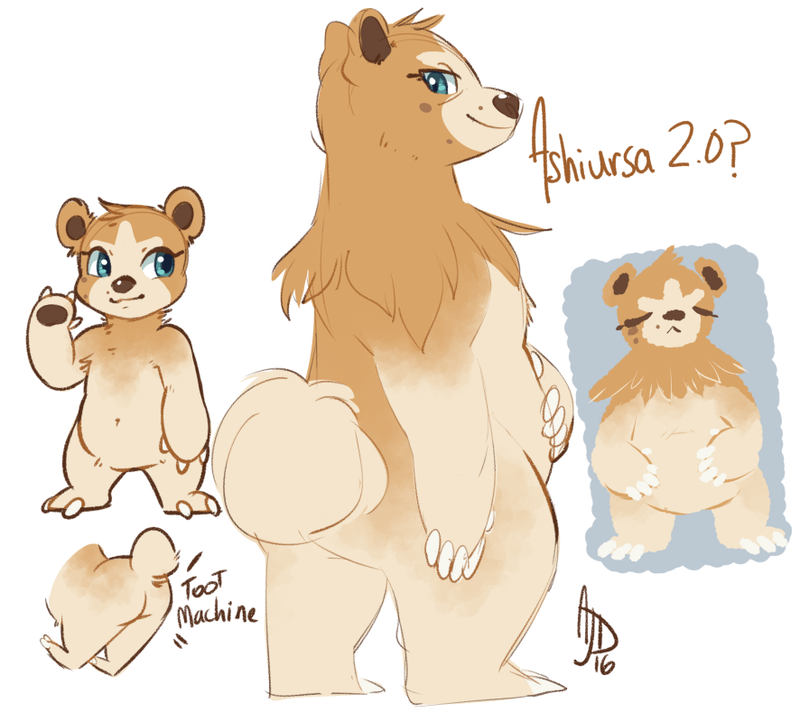 Figured I’d actually try to match my pokesona, Ashiursa, with my fursona, AJ Ferret, in coloration / markings. I actually really like it! I’m just having a heck of a time cause I feel like no perfect fit. TT uTT But teddiursa really comes close!! I do actually kind of like how this ursaring looks now too. I picture it sorta like younger me vs me now who is tired all the time and fatter but so much cooler regardless.